Illustrated. 97 pp. Wave Books. Cloth, $25. Paper, $18. 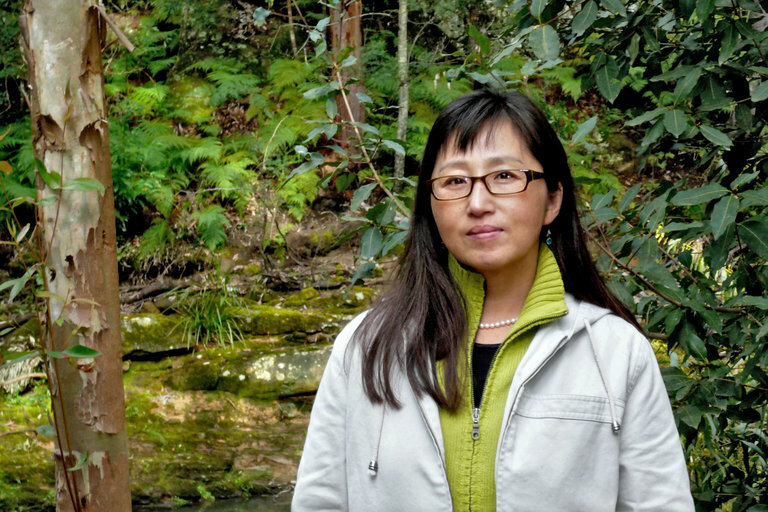 Deliberately and excitingly difficult in both its style and its subject matter, Don Mee Choi’s second collection, “Hardly War,” sees its author operating as an archaeologist as much as a poet. Choi’s use of hybrid forms — poetry, memoir, opera libretto, images and artifacts from her father’s ­career as a photojournalist in the Korean and Vietnam Wars — lets her explore themes of injustice and empire, history and identity, sifting through the detritus of family, translation, propaganda and dislocation.